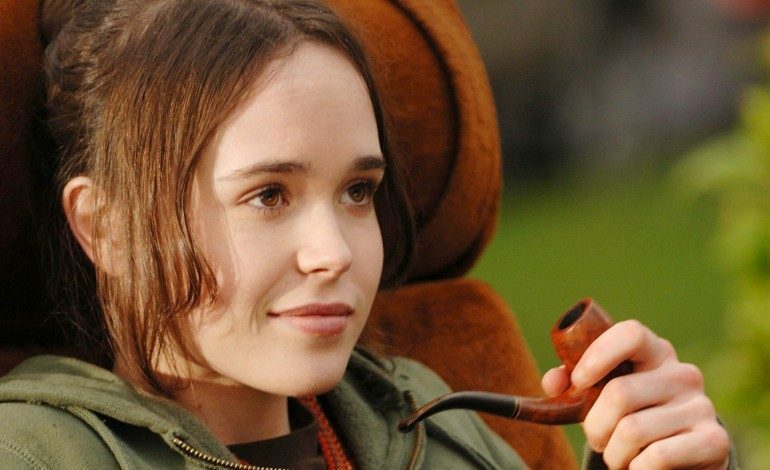 Ellen Page (Juno) has been cast to star in the indie film Lioness, according to The Hollywood Reporter. The movie will tell the true story of Lance Corporal Leslie Martz, who served in Iraq and Afghanistan as a member of a Female Engagement Team while hiding her sexual orientation. Martz was sent to Afghanistan with orders to gain the trust of the local women by teaching them the skills needed for independence, while covertly gaining inside knowledge about the wives’ Taliban husbands and family members. On top of hiding the dangerous secret of being a gay woman in the military, Martz also struggled with the conflict between her allegiance to her military duty and the bonds and admiration she developed for the women and children with whom she was embedded. Rosalind Ross (TV’s Matador) penned the script, which is being produced and shopped by The End of the Tour producer James Dahl under his Modern Man Films banner. A director has not yet been locked in. This story likely hits a personal note for Page, who has recently been in the media speaking out for gay rights. Also, with the recent success of American Sniper and the push for more female-driven films, this story, headlined by a star like Page who is currently at the forefront of women’s and gay issues, is being made at an opportune moment. Page’s next film, Freeheld – also starring Julianne Moore (Still Alice) – will tackle those issues as well, as it follows a lesbian couples’ fight for shared pension benefits when one of them faces dire illness. Page is now filming the cross-cultural poetry film Window Horses and the drama Tallulah with Uzo Aduba (Orange is the New Black). She will also soon be seen in the apocalyptic drama Into the Forest with Evan Rachel Wood (Across the Universe).